Whether you're ringing in the New Year with a sophisticated soiree or a more casual gathering, we all need ideas for one-bite snacks, classy canapés and tempting nibbles. 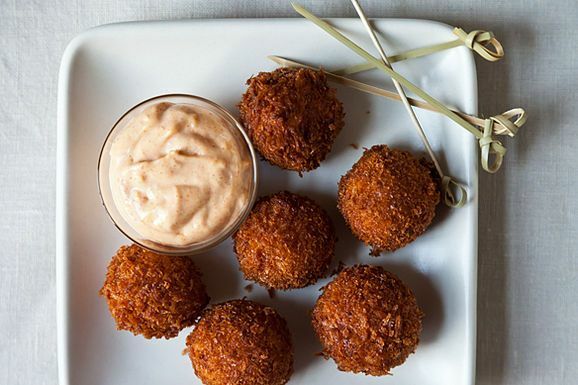 Here are nine of our favorite hors d’oeuvres to complement that glass (or many glasses) of bubbly. 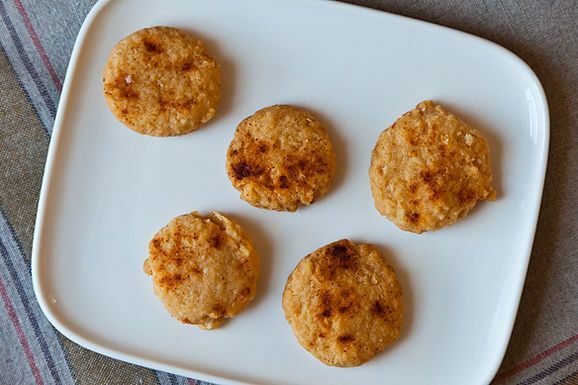 Plus, see 20 more one-bite party snack Community Picks -- tested by us and you! A second opinion - as an occasional, and wannabe more, visitor to the wonderful food52, I'd like to add that this looked pretty mixed up to me. I like the fact that I can find some wonderful options, maybe repeated to the more devoted and attentive members, but new to me. So I'm really looking for amazing ideas that are workable in a home kitchen and if they are unique that's a plus. These all look so good! Could we mix it up a bit in the future? Of the 9 recipes listed here, two have been featured in 7 previous articles, another was featured in 5 other articles, and yet another in 4 articles. We have so many great recipes, it would be nice to showcase some of the other great ones we have here!